Are your kids developing the relationship skills they need to succeed? Building and maintaining relationships is essential for your kids’ success and happiness. 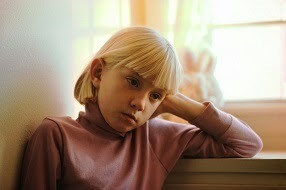 Kids who lack enough positive relationships in their lives are in relationship poverty – a place no child wants to be. Are relationship skills easy to learn? No! They take a lot of practice with many different people and situations. How important are relationship skills? They are vital to your child’s success. When you consider the 50% divorce rate or the fact that most people who fail at a job do so due to a lack of soft skills not technical skills, it is clear strong interpersonal skills are both crucial and challenging. Your relationship with your child is the foundation on which they will build all other relationships. No matter what your children’s age, you can strengthen your relationship by spending more time with them.